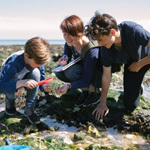 Broadstairs is an all year round destination with its Blue Flag beaches, clifftop walks, restaurants and an abundance of history. It is a great place to visit at any time. Continue reading about its history and attractions. Broadstairs is a coastal town on the Isle of Thanet. 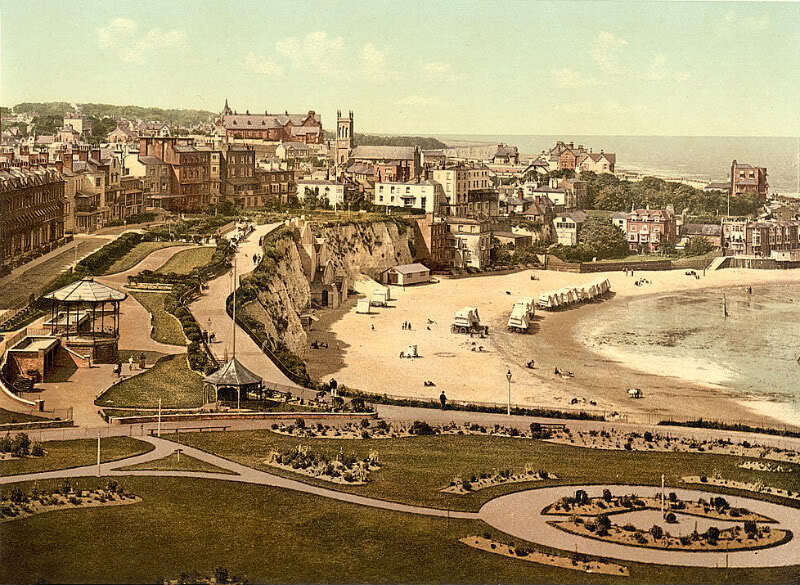 Broadstairs started life with the name Bradstowe which means “broad place” possibly referring to the large bay. Bradstowe became a large fishing village where the fishermen helped construct a clifftop shrine – the Shrine of our Lady. Stairs were then built into the cliff to give access to the shrine and this is where it is believed that the name “Broadstairs” was born and used up until the present day. St Mary’s Chapel now stands on the site of the shrine. In 1540 York Gate was built which is an arch over Harbour Street. In its heyday it had huge wooden gates which could be slammed shut should the French decide to attack. The arch survives to this day. One of the most famous names mentioned in the history of Broadstairs is “The Honourable Major Henry Percy”, of the 14th Light Dragoons. Percy was The Duke of Wellington’s right hand man never more so than during the battle of Waterloo. As news filtered through that Napoleon was about to commence battle, Percy was in Brussels attending a ball in his red dress tunic. He had no time to change and was still in the same clothes after the battle had ended. The Duke of Wellington did not have the will to celebrate victory at Waterloo as he had lost so many fine men in battle. He summoned his close aid Henry Percy to take the battle report back to London . He set sail on the warship HMS Peruvian, heading back to Britain with the good news. On the 21st June 1850 he landed in Broadstairs clasping the captured French Eagles and Standard won during the Waterloo battle. Tunnel stairways were dug joining the beach to the clifftop fields and they were christened “Waterloo Stairs”. A plaque has been erected on Viking Bay, Broadstairs to commemorate Henry Percy’s landing. 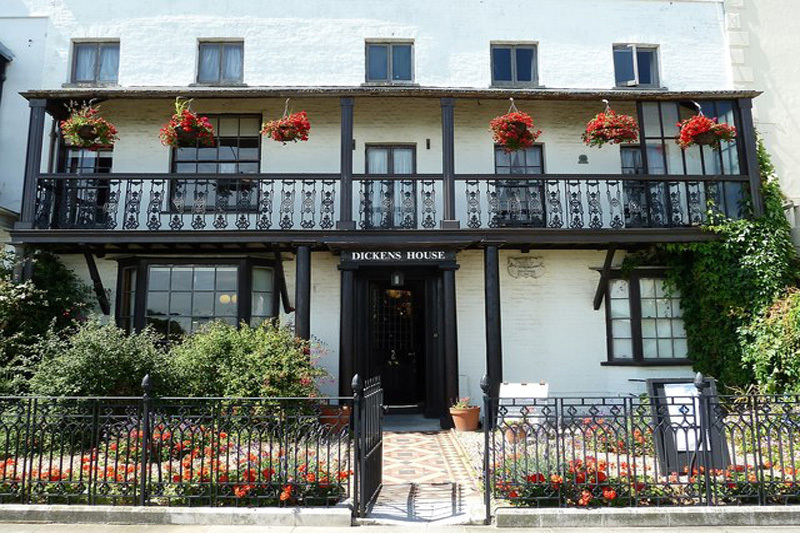 Charles Dickens House is now a museum to the great man. He frequented the house in 1837 – 1851. 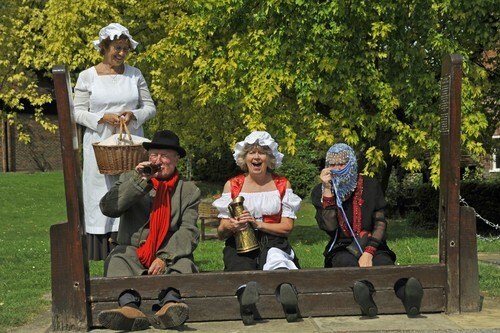 The museum is a must visit for all Dickens fans. You get the feel of the era, the man and the many interesting artefacts that still remain there. Bleak House formerly known as Fort House has had and still does have many faces. In its 1801 it was home to one of the Captains whose job was to keep Broadstairs safe. It had advantageous views of the harbour as well as a clear and spectacular view across Viking Bay. Charles Dickens often spent the summer months between the 1850’s and the 1860’s nestled in Fort House high above the working harbour below. It was while holidaying at Fort House that Charles Dickens wrote David Copperfied. In the early 20th century, an unknown guest referred to Fort House as “Bleak House” from Charles Dickens 1853 novel of the same name. Strangely enough the name stuck hence the name is the same to this day. Dickens openly stated that Bleak House was his favourite residence and most definitely his most favourite watering hole. For the best part of the 20th century, Bleak House was split into two. Half of the property was used for residential purposes and the other half was a memorial museum to Charles Dickens. In 2012, the present owners opened the historic house as a luxury bed and breakfast with all rooms referencing novels from Dickens’ wonderfully written library. You can sit and listen to lectures in History but there is nothing better than seeing history in the flesh for it to mean something. This award winning tour of St Peters Village will do just that. You will come across actors dressed in uniforms and various other forms of clothing from a by-gone age transporting you back in time bringing the past back to life. The tour is detailed and very interesting while it takes you all the way back to when the Village first came to life, through the Napoleonic wars up to the recent history of the village. The village volunteers run 4 tours around the village all being excellent and very informative as well as being run very professionally. When you take a tour you will be asked to form into five groups of ten people, the groups will then start the tour in 5 minute intervals. During the tour you will be flat walking a little under one mile and standing listening to the presentations so it is advisable to wear a pair of comfortable walking shoes if possible. During the tour and all that walking there will be breaks where you can enjoy a tea or coffee. There is access for visitors with disabilities and children are also welcome. 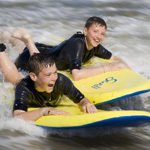 It is suggested children should be aged 10 years or over to enjoy the experience. The Turner Contemporary is an art gallery situated on Margate seafront. There was once a boarding house sited in exactly the same spot where J.M.W. Turner stayed whilst visiting the town. The Organisation was founded in 2001 with the aim to produce a rolling programme of temporary art exhibitions and events. The gallery itself was designed by architect David Chipperfield and was eventually opened in 2011. The Turner Contemporary Art Gallery has, over the years, become an important visitor attraction of national and international importance. 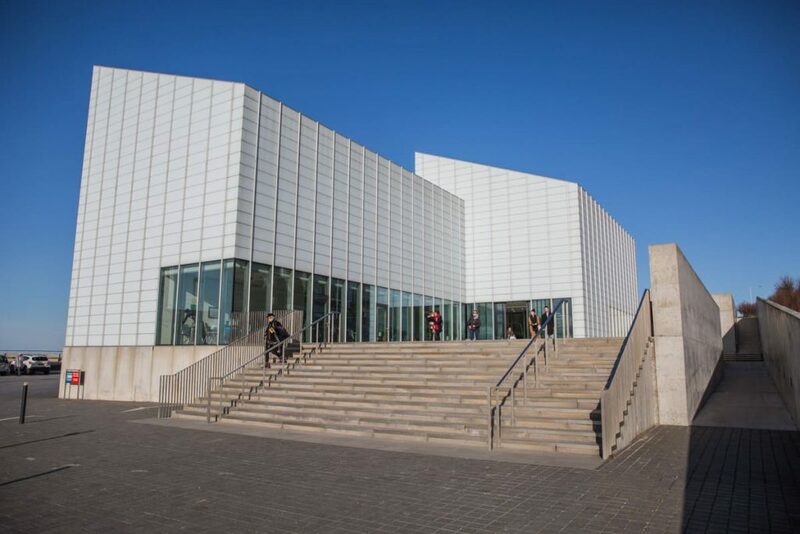 The belief is that the Turner Contemporary has aided in the regeneration of Margate having already welcomed 1.8 million visitors. The hopes and aspirations of the organisation are to bring world-class art to the many and not just the few. The gallery has had many important visitors. In 2011 Queen Elizabeth II visited, Her Royal Highness the Duchess of Cambridge visited in 2015 and David Cameron made a visit in 2013 and all were impressed with both the architecture of the gallery and the art on display. When visiting Margate, The Turner Contemporary Gallery is well worth a visit. Entrance is free and they have a cafe overlooking Margate harbour serving modern seasonal cuisine. In the shop you will find books, exhibition mementos, gifts and accessories.